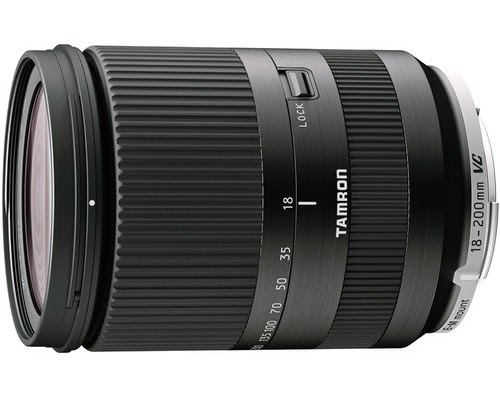 June 19, 2014, Commack, New York - Tamron USA, Inc. announced the price and delivery of the 18-200mm f/3.5-6.3 Di III VC for Canon mount (Model B011). This lightweight, compact high-power zoom lens, originally released for Sony mount in 2011, is designed for mirrorless interchangeable-lens cameras with APS-C sized sensors and sports a stylish design and is available in two color options. It will be available in the U.S. starting June 26, 2014 at $499.